Submitted by webmaster on 11/13/2018 - 08:04. The history of Harry's Bar begins with a certain Harry Pickering who, due to a start of alcoholism, was abandoned with very little money by his wealthy aunt at the Hotel Europa & Britannia in Venice. Here, he met a very young barman called Giuseppe Cipriani who, touched by the condition of the poor young man, decided to give him 10,000 lire to return home to the United States. Only two years later the young Harry, now cured of alcoholism, returned to Venice and returned to the lucky barman a much larger sum than the one he had been lent (we are talking about 40,000 lire but the figure has never been known with certainty). 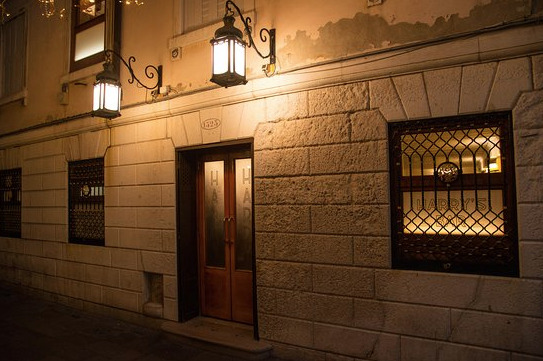 With the money Cirpriani opened his bar, in Calle Vallaresso 1323 (next to Piazza San Marco: if you want something very special see OUR OFFER), and obviously grateful to the dear ‘americano’, he wanted to give to the bar his name: Harry. Even today, the place maintains the '30s furniture wanted by Giuseppe that creates an absolutely fascinating and retro atmosphere (are you looking for a brand new studio near by? See OUR OFFER!). 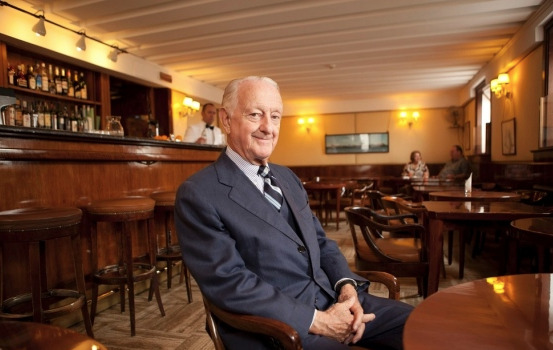 The particular thing, however, is the setting given to the bar (which is also a restaurant) and that can still be savored: Cipriani in fact always told the waiters to serve the clientele as they would like to be served. His idea was that going to Harry's Bar was not just going for a drink but enjoying a precious life experience. 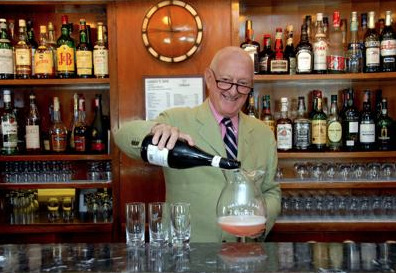 Harry's Bar, as many people know, has welcomed illustrious personalities such as Ernest Hemingway, Onassis, Arturo Toscanini, Peggy Guggenheim, Somerset Maugham and in 2001 it was named National Heritage by the Ministry of Cultural Heritage.